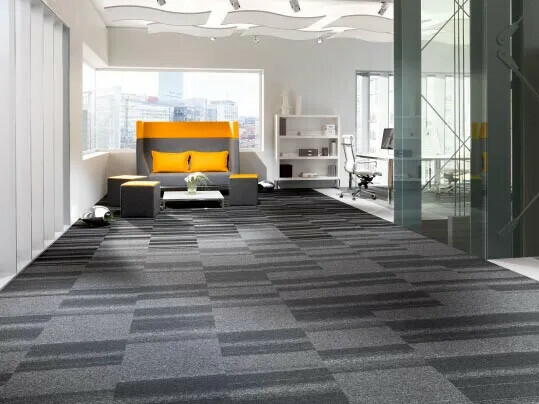 Our tufted carpet tiles collection Tessera, the largest manufactured collection on one site in the world, is produced in Bamber Bridge. With high end infinity machines we are able to develop and produce specialized carpet tiles which are not easy to make. This gives us the possibility to differentiate. The production is done based on the ISO 9001 and ISO14001 standards.